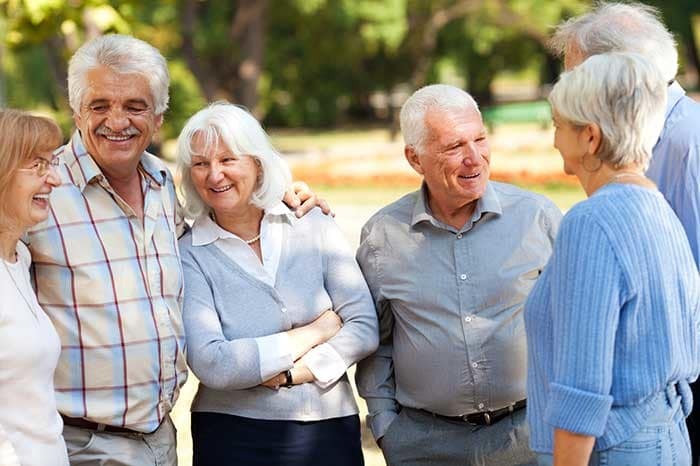 The Columbia Presbyterian Community is a full-service Life Plan Community that offers senior living options including active lifestyle independent living, assisted living, memory support, skilled nursing, and more for residents over the age of 62. The community sits on 30 acres of land designed with walking paths, courtyards with gazebos, magnificent green spaces, and a boardwalk overlooking the Saluda river. Since 1958, we at Presbyterian Communities of South Carolina, a not-for-profit organization, have pursued our mission to enrich the lives of mature adults of all faiths in everyday ways, offering chaplaincy services and wellness programming in each community. 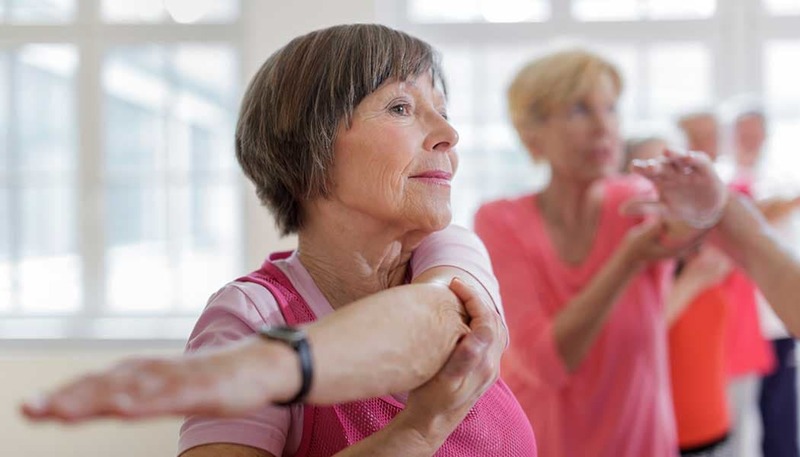 Our campuses strive to meet the diverse interests and needs of an active and growing senior population. As a compassionate Christian ministry, we devoted to providing a beautiful, caring, and supportive environment in which residents may enjoy fulfilling and independent lives. 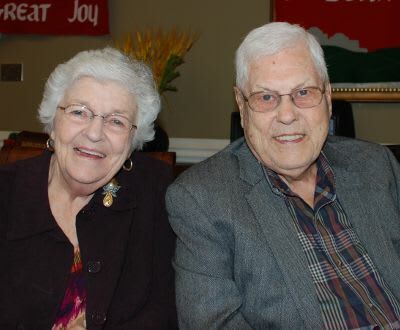 At our senior care community in Lexington, SC, we are committed to service and driven by compassion. At PCSC, assistance, and support is available to help in meeting needs throughout the care continuum. We pursue offering engaging programming and services that honors mature adults over the age of 62 with the respect and dignity they deserve. Contact us to learn more about the good life at PCSC in Lexington, South Carolina. Our values are the foundation of our organization, ensuring that our mission and faith are honored each day. We are a compassionate Christian ministry dedicated to enriching the quality of life for seniors of all faiths. In order to achieve our goal to provide holistic senior living in South Carolina, we rely on the following pillars as fundamental to our continued success and service. Established, Experienced Leadership | Providing the professional knowledge that builds confidence and the paths to meaningful programming and financial strength. Proven Innovation | Expanding services and outreach with new pathways for adventure and effectiveness. Documented Accountability | Using our belief in responsibility and compliance to hold a high standard for fulfilling our mission. Contact our Lexington, SC, senior living community today for more information on PCSC and our mission of enrichment. We are committed to preserving the privacy and confidentiality of your health information created and/or maintained at our community. View our privacy information practices here.